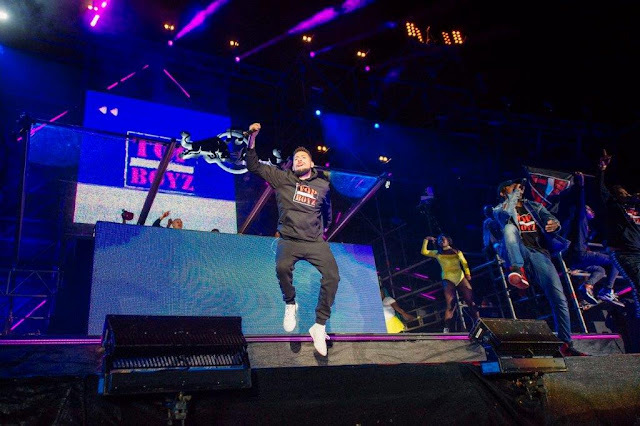 The energy at Orlando Stadium was electrifying on the evening of 23 September 2017 as four epic Sound Systems battled it out for the Red Bull Culture Clash South Africa 2017 crown. 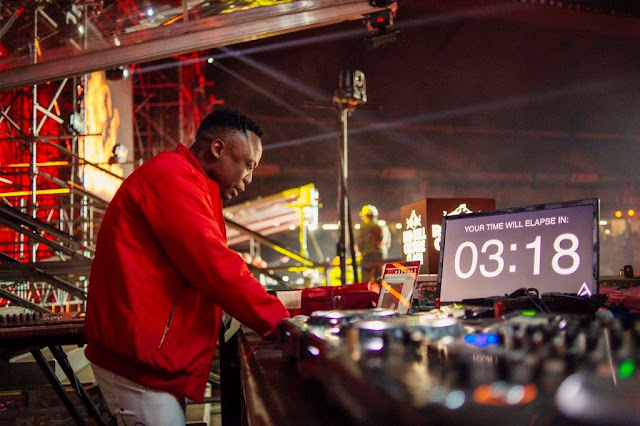 Over four intensely competitive rounds, AKA fronting Top Boyz Sound System, battled it out against DJ Tira’s Durban Massacre Sound System, Patoranking and Red Hot Sound System and Admiral & Jahseed with African Storm - each repping their respective genres - hip hop, house, afro-beats and reggae. In the end, it was DJ Tira and Durban Massacre Sound System that won over the crowd and took the coveted title. Hosts Siyabonga ‘Scoop Makhathini’ Ngwekazi and Thapelo Mokoena’s on-stage chemistry kept the energy high between rounds as each one brought with it even more entertainment for the fans. The four sound systems, each comprised of a heavyweight line-up of artists, delivered one-of-a-kind performances at the world’s most innovative live music experience – Red Bull Culture Clash. 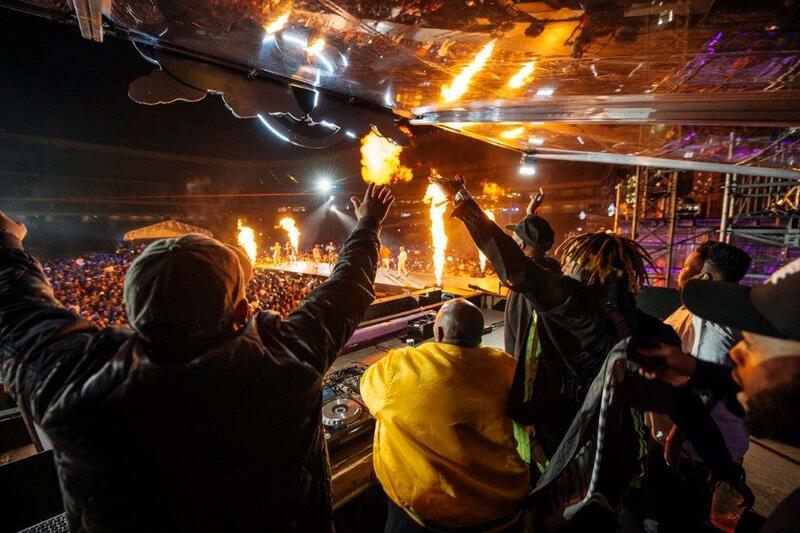 To add to the suspense, each crew threw out exciting custom dubplate specials* with highlights including Jub Jub (as part of Top Boyz) remixing famous gospel song, Ndikhokhele Bawo, earning them an overwhelming response from the crowd. The crews battled it out to the very end and kept true to their original fan promise to bring ‘everything they had on the night’. 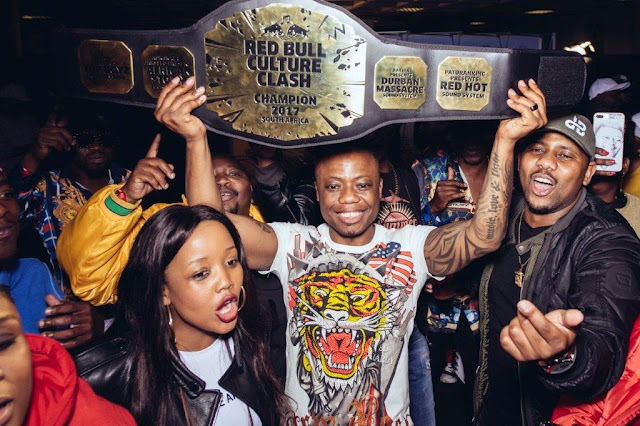 Surprise acts are a big part of the excitement of Red Bull Culture Clash, and fans never know what to expect. 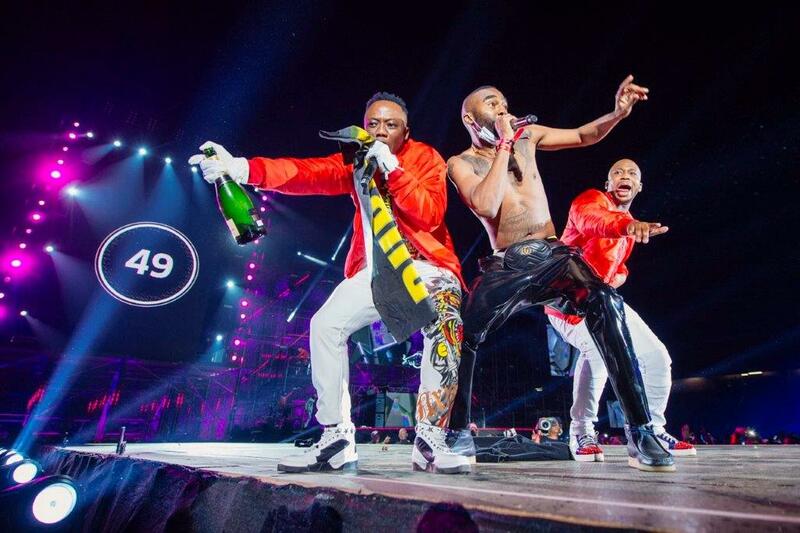 International reggae star, Beenie Man’s appearance, which was part of African Storm and Red Hot’s surprise guest, Zola, got the crowd going, but adding the strong throwback from Mdu Masilela to the mix helped seal the deal for Durban Massacre. The Culture Clash concept was introduced in the UK in 2010, by the Red Bull Music Academy. It is Red Bull’s longest-standing music programme and has since made its way around the world, to cities such as New York, Lisbon and Paris. Red Bull Culture Clash is based on the classic Jamaican sound system culture. It’s defined by the use of cutting-edge lyrics, fierce competition and ridiculously loud sound systems. 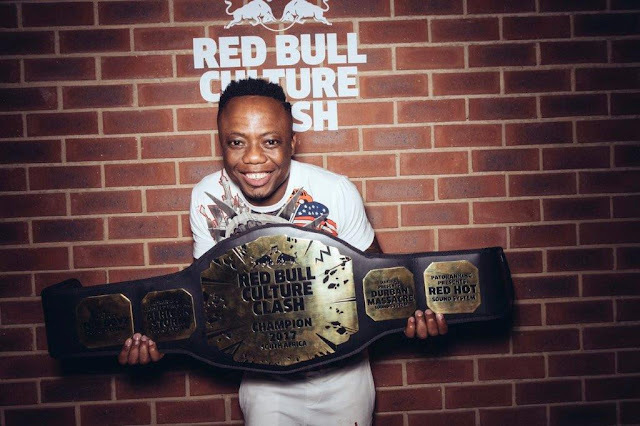 For more information around what went down on the night, follow Red Bull Culture Clash on Twitter @RedBullZA, Facebook @redbull, Instagram @redbullza and YouTube - #RedBullCultureClash. After attending the media invite 2 weeks before the show, I predicted that DJ Tira will win the show and indeed he did. Though he himself look calm and composed but once he is behind his machine, his music makes you dance on your feet and go crazy! Kudos! Heartiest Congratulations!!! * Custom dubplate specials are made up of unique songs recorded by a crew that only they can play.